Frontier FiOS Internet Available in Webster, New York. Tired of less-than-exceptional Internet providers? 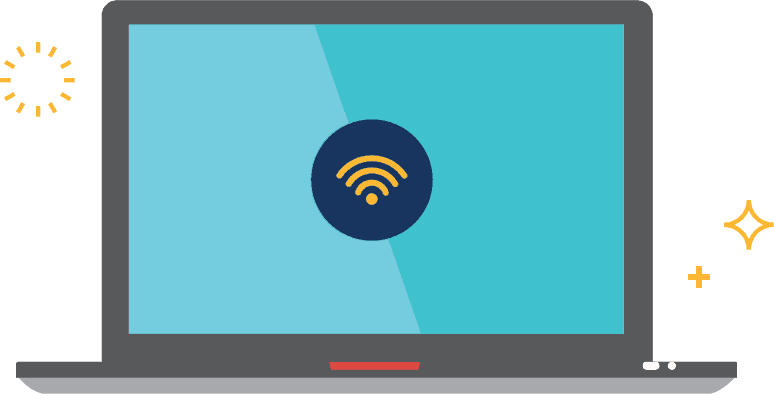 Get Internet from Frontier Communications in Webster, and you’ll get reliable Internet service for a great price. Unlike other cable Internet companies—which may raise their rates just a few months after you sign a contract—Frontier High-Speed Internet offers inexpensive Interenet options with no annual contracts. You can rest assured, knowing you aren't locked into a contract if you move or need to cancel. What’s more, Frontier offers free 24/7 technical support to ensure that your Internet service is as reliable and convenient as possible. Plus, thanks to Frontier broadband, you won’t need a phone line to benefit from fast, reliable Internet services. If you’re looking for a great alternative to Time Warner in Webster, Frontier is sure to please. Call today to find out more about how you can save with Frontier Internet bundles! What's better than Frontier Internet and Frontier Home Phone? Getting the best value on both with a Frontier Bundle! Not only will bundling your services together simplify your monthly billing you'll also save more each month. And not having to sign an annual contract lets you stay in control of your services. Call today to get the scoop on Frontier deals in Webster. Want to talk as much as you’d like without running out of minutes? Sign up for a Frontier Home Phone package! With Unlimited Local and Long-Distance calling, Frontier Home Phone lets customers conserve their cell phone minutes for when they need them. And because landlines usually continue to function during a power outage, you can relax, knowing you’ll be able to reach help if there’s an emergency or natural disaster. Skip the dropped calls and poor reception—get a home phone with Frontier in Webster today!